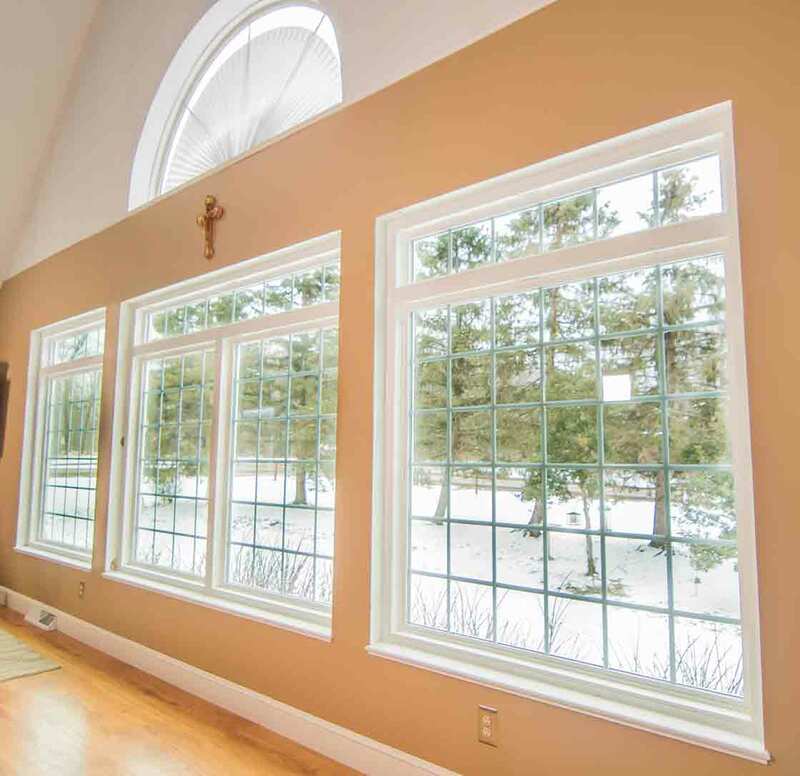 Rocky River, Ohio homeowners choose Universal Windows Direct for our commitment to customer satisfaction and affordable exterior products. Replacement window installation, vinyl siding replacement, new entry doors, and roofing replacement are major investments that impact homes in many ways. By choosing quality over the cheapest price available, homeowners in Rocky River can experience a better value with energy savings, return on investment, and more. 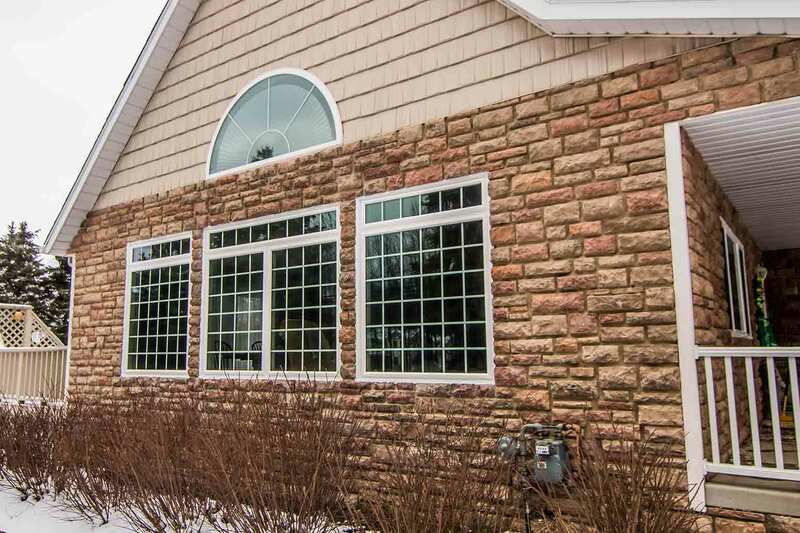 Universal Windows Direct has an extensive and impression selection of exterior products. Homeowners enjoy product coverage through our True Lifetime warranty, along with professional installation for impressive product performance. The best value in quality replacement windows is at your fingertips with Universal Windows Direct. 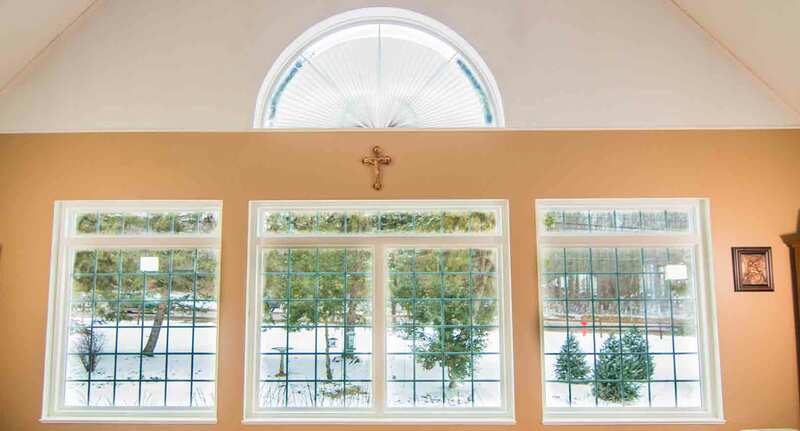 We offer nearly limitless combinations available of window styles, frame colors, decorative glass options, and grids. UniShield® windows are engineered with a durable vinyl frame. 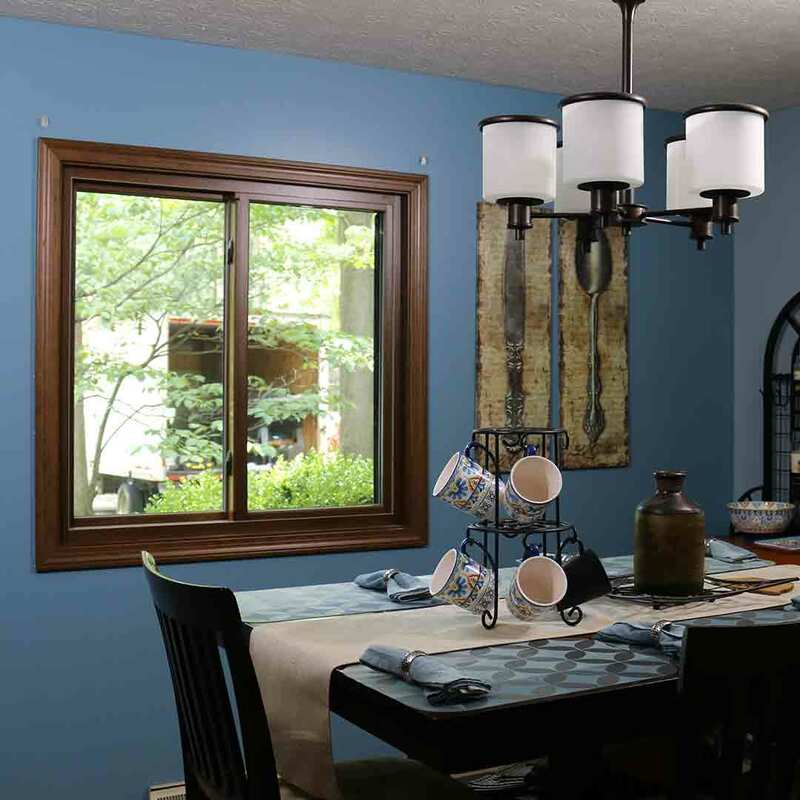 Vinyl is the most popular and affordable option for new window replacement. UWD's unique formulation of vinyl will provide your home with years of lasting beauty and require virtually no maintenance. 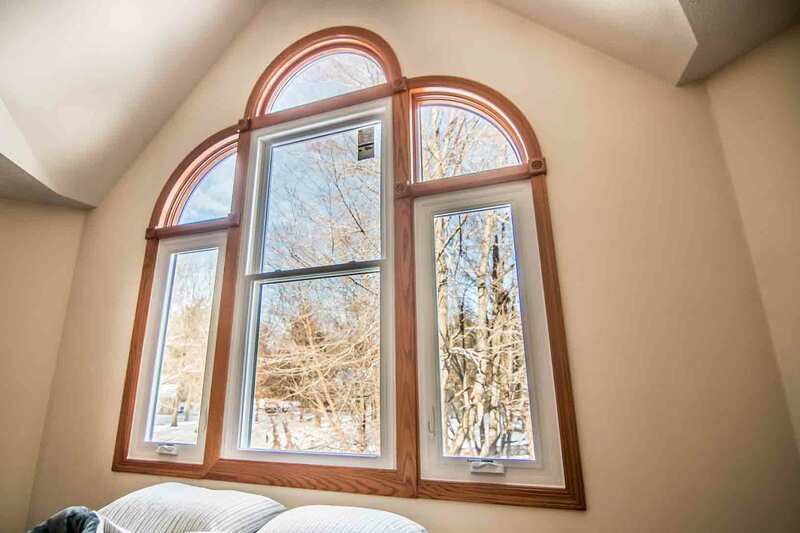 Homeowners can choose from four energy efficient window packages. UniShield® packages include Classic, Plus, Premium, and Supreme. UniShield® Plus is the most popular package due to its balanced blend of performance and value. 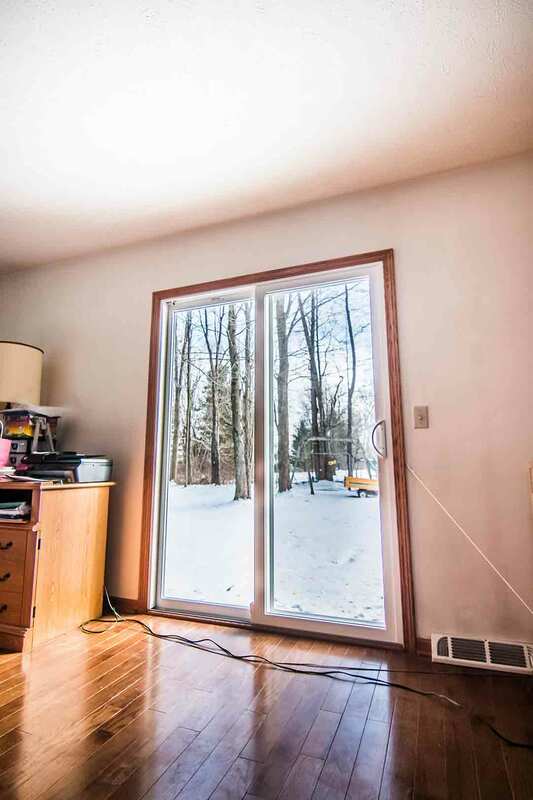 This window includes dual pane glass, argon gas between the panes, and a single application of low-e to help regulate indoor temperature. Replacement windows from Universal Windows Direct are professionally installed to keep the home airtight. Professional installation ensures the performance of the window and keeps this product performing for decades. In addition, UWD's premium window products also include our True Lifetime warranty. This warranty is one of the best in the industry and includes protection on all pieces, parts, glass, and more. 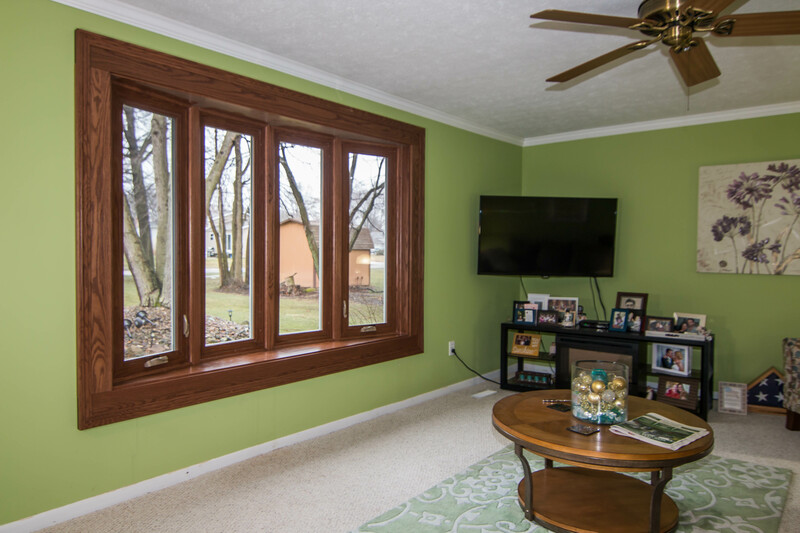 Residents of Rocky River, OH, trust Universal Windows Direct to provide them with a quality replacement window installation at a price they can afford. Around 25% of energy is lost through an outdated or failing roof. Get utility bills under control with a dryer, more comfortable home with replacement roofing installed by Universal Windows Direct. Featuring products manufactured by Owens Corning, these quality roofing products increase curb appeal with a stunning shingle selection in a variety of colors, along with roof components that work together to create a flawless, energy-efficient system. A new roof begins with SureNail technology. SureNail helps securely fastens shingles to the roof and provides excellent protection from the wind. This is covered under the wind warranty, along with a 10-year warranty in craftsmanship. Additional coverage is offered through the TruPROtection warranty with coverage lasting between 15-50 years. Ice and water stands no chance against WeatherLock G. This self-sealing ice and water barrier protects some of the most vulnerable areas of the roof, such as the eaves and the valleys. These areas are susceptible to water damage, which can result in rotting rafter beams as well as mold and mildew. A roof installed by UWD looks as beautiful as its performs. Shingle colors are stunning and inspired by forests, mountains, and oceans. 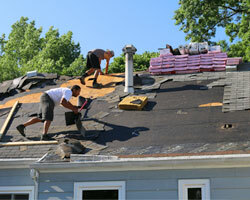 UWD offers professional roof installation for maximized performance to homeowners in Rocky River, OH. "Alex Guzel made a good presentation, knew the product, and was very polite." Vinyl replacement siding from UWD is engineered to enhance the energy efficiency of the home while boosting curb appeal. 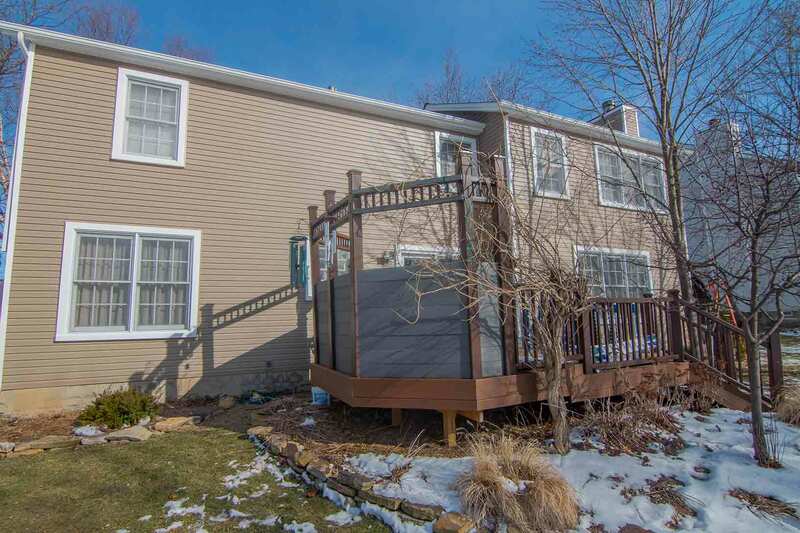 Available in an array of colors, every Rocky River, Ohio home is transformed with new exterior siding. Colors include some of the boldest and trendiest choices on the market, along with classic color choices such as white and beige. 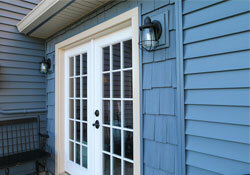 Every vinyl siding panel features lifelike wood grain patterns to replicate the look of real wood. 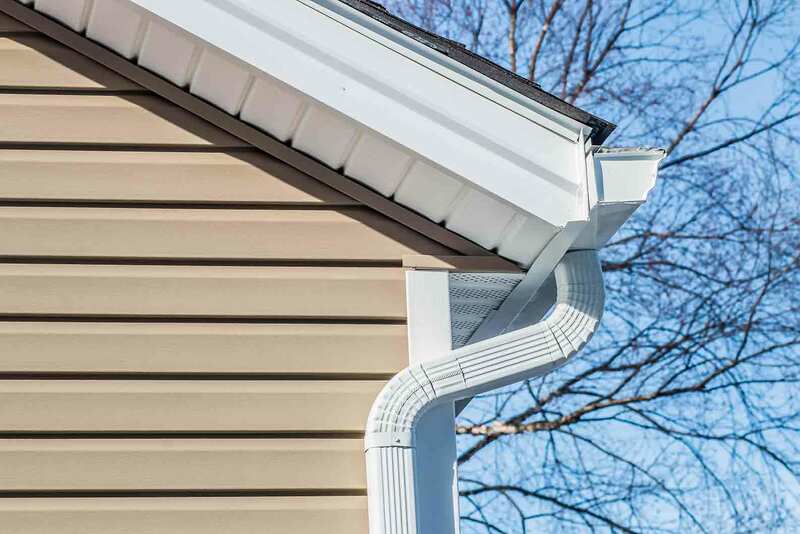 This is ideal for those who want low maintenance siding, since vinyl siding is nearly maintenance free in comparison to wood requiring only occasional cleaning of atmospheric. Additional aesthetic upgrades include vinyl scallops, soffit, and vinyl cedar shakes. These upgrades are used to enhance areas of the home such as window gables or eave edges. Cedar shakes are installed in specified areas of the home with the option for installation over the entire home. Professional siding installation from UWD locks in water barrier mechanisms. This improves the performance of the siding, creating the ultimate force against nature for every home in Rocky River. Our premium exterior siding is protected under UWD’s True Lifetime warranty. It covers elements such as pieces, parts, craftsmanship, and installation. An additional 20-year color guarantee is included for siding, ensuring it stays beautiful for as long as you own your home. Entry doors, featuring fiberglass front doors, are an exquisite home upgrade with everlasting warmth, beauty, and flawless function. 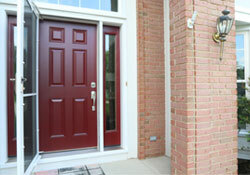 UWD’s entry doors block out the elements, with premium construction and installation. The fiberglass doors from UWD are designed for both performance and beauty in mind and will provide your home with years of value. Entry doors from UWD come in a wide variety of stains and colors giving your new door the look of real wood. 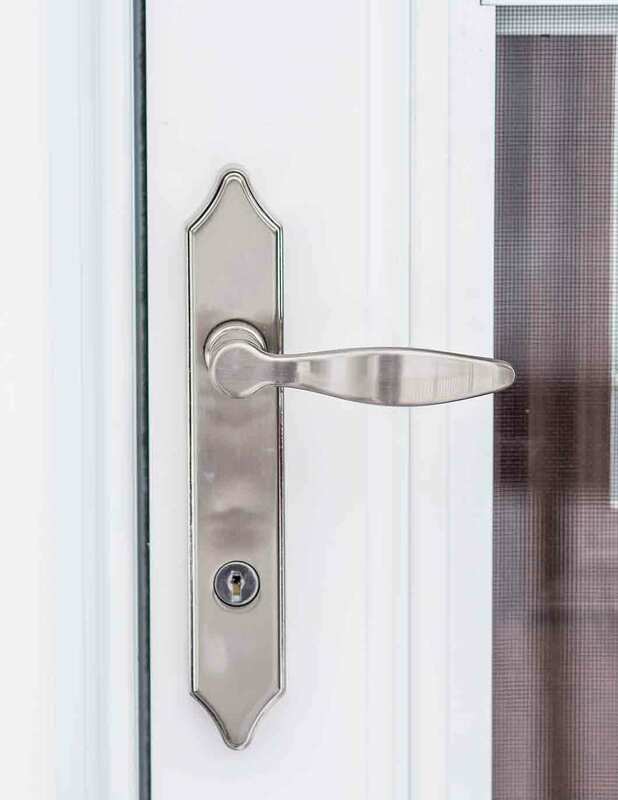 Homeowners can select their own hardware finish and locks, leversets, or keypad entry. Durable steel frames enhance the security of the door while installation and protection under the True Lifetime warranty guarantees performance. 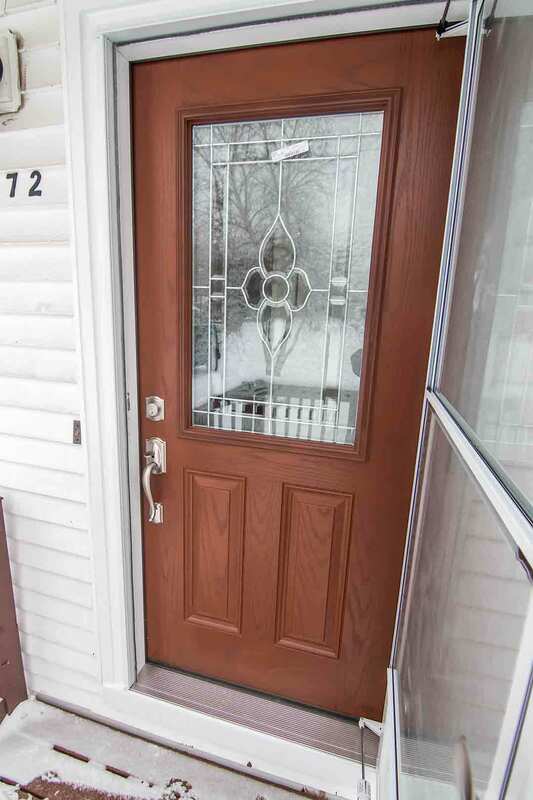 Let UWD give your home in Rocky River a new look with a new entry door featuring fiberglass front doors and quality door installation.